Beards are going nowhere. And for good reason; since time immemorial they’ve been hiding a multitude of sins and can project a fairly run of the mill chap to a strong 8/10 in the right light. That is, as long as they’re kept free from crumbs, unidentified bodily fluids, and small animals. Here’s the lowdown on the best products out there to keep facial hair looking tip top. Galvin & Gray market their beard shampoo “For the Finest of Gentlemen” and everyone knows a nice fresh beard is indeed mighty fine. Nobody wants to be able to guess what you had for your tea when you’re going in for a snog, so keep it clean with a specially formulated shampoo. It’s a deep-cleaning (yet surprisingly not harsh) product, hand crafted in the UK, that you only need to use once or twice a week. It helps to untangle even the bushiest of beards, leaving your fuzzy face fresh and clean. Buy online direct from Galvin & Gray or from premium men’s grooming retailers. 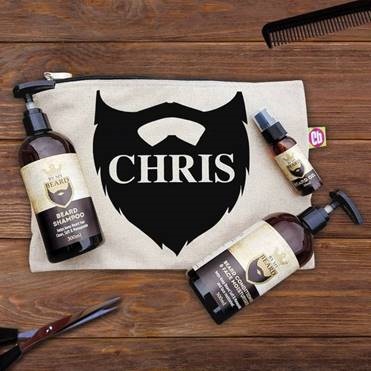 Brisk offer lovely smelling products “for grizzly beards” for ultimate home grooming. Try the Cedarwood Beard Oil with essential oils to soften (they also do an unfragranced version), the Tea Tree & Cedarwood shampoo to cleanse, and the new Hemp Beard Balm for a light and natural finish. Buy online direct from Brisk or other online men’s grooming stores, or look out for it in Superdrug. This foldable, pocket-sized comb from the popular grooming retailer is handy for keeping beards tip top on the go. 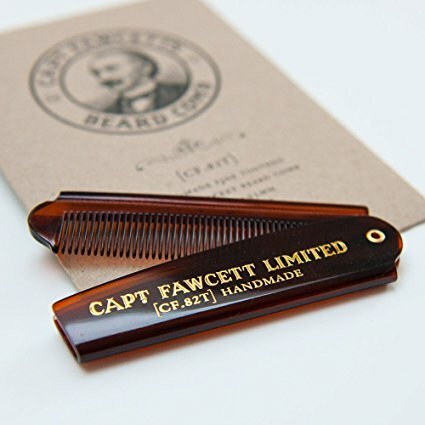 Buy online direct from Captain Fawcett or Amazon. Check out their boar hair beard brushes too. If you’re cack-handed or prefer to entrust your pride and joy to the professionals, then a proper trim and shape at the barbers is called for. 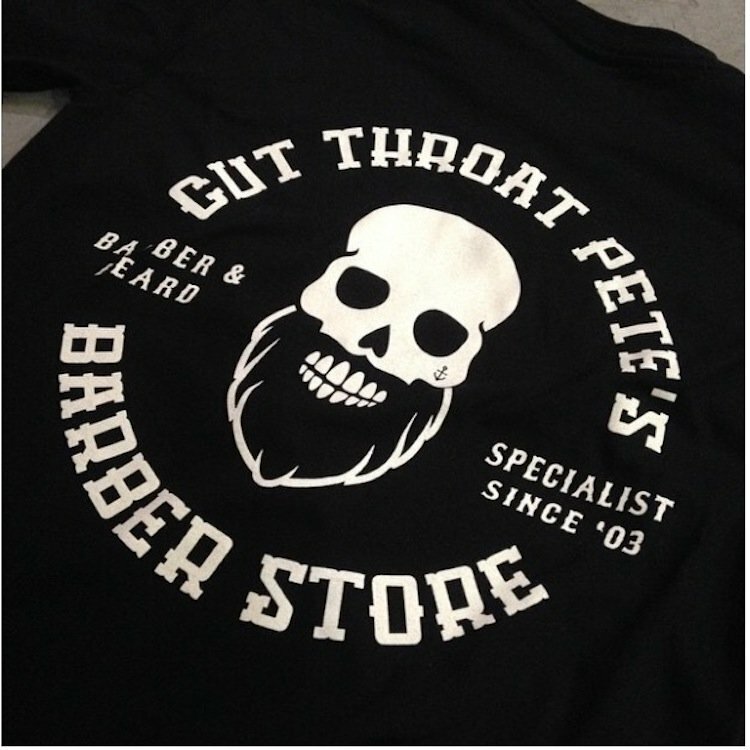 Book into Cut Throat Pete’s – an exclusive, appointment-only barbers in Liverpool. Head to their flagship boutique barbershop on Gradwell Street or their Jamaica Street site in the Baltic Triangle for a Lumberjack Facial with warm oils, exfoliation, hot towels plus trim and tidy.